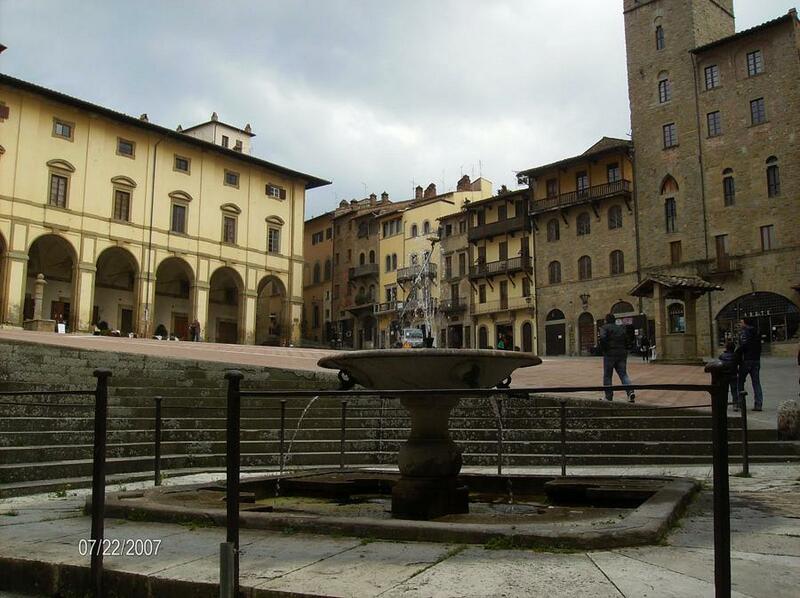 Two quaint Tuscan towns with fewer tourists! In Arezzo you will truly enjoy walking around one of the oldest towns in Tuscany, known for its medieval palazzo and historical alleys which reveal the archaeological remains of the Etruscan and Roman period. Here the famous Giostra del Saracino takes place twice a year. We will introduce you to the Chiesa di San Francesco, where you will be seeing the breathtaking frescoes of the “legend of the true cross” by Piero della Francesca. 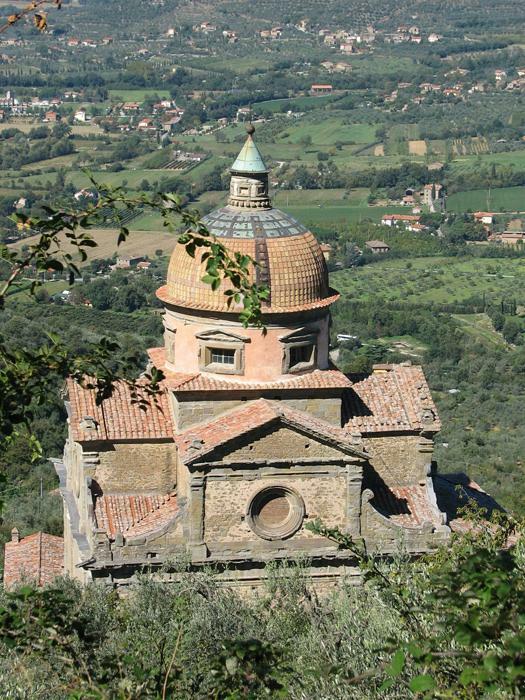 Just before lunch you will drive to one of Tuscany’s gems, Cortona. After a nice lunch with some pici pasta, perhaps, you will learn about the Etruscan background of this little village that inspired the best-seller book ”Under the Tuscan Sun” - We can even show you where the Villa is!